Another day, another gift guide! 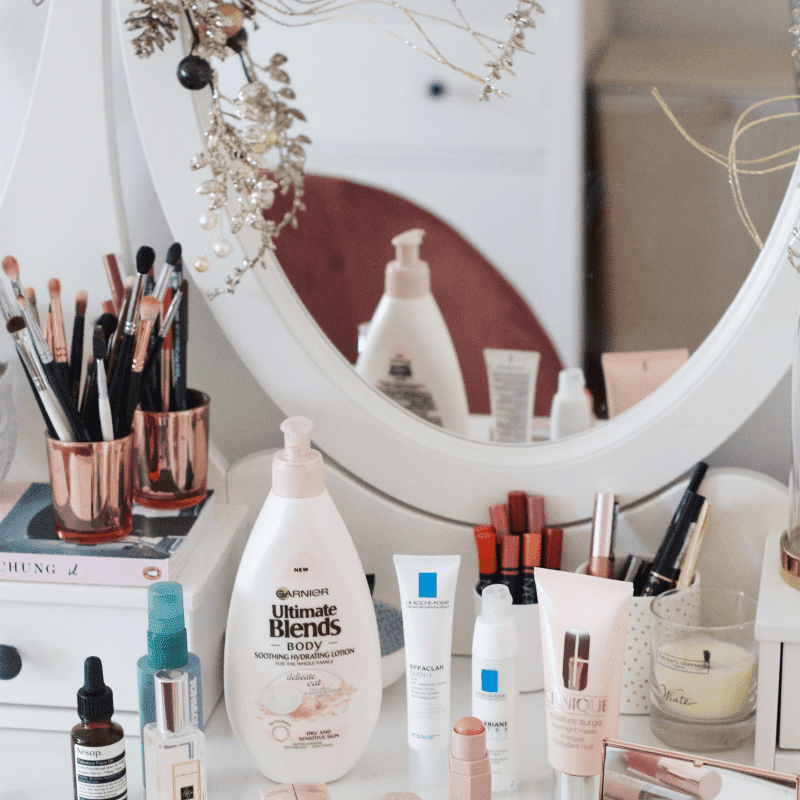 For my second Christmas gifting post, I wanted to do a roundup of some of my favourite budget beauty finds (under €15) that would be ideal for secret Santa gifts, stocking fillers or sticking to a budget. I love Christmas but it can be such an expensive time so I like to stick to a budget at this time of year. I'm always on the hunt for a few affordable pressies and I'm so happy with the selection I've found this year. 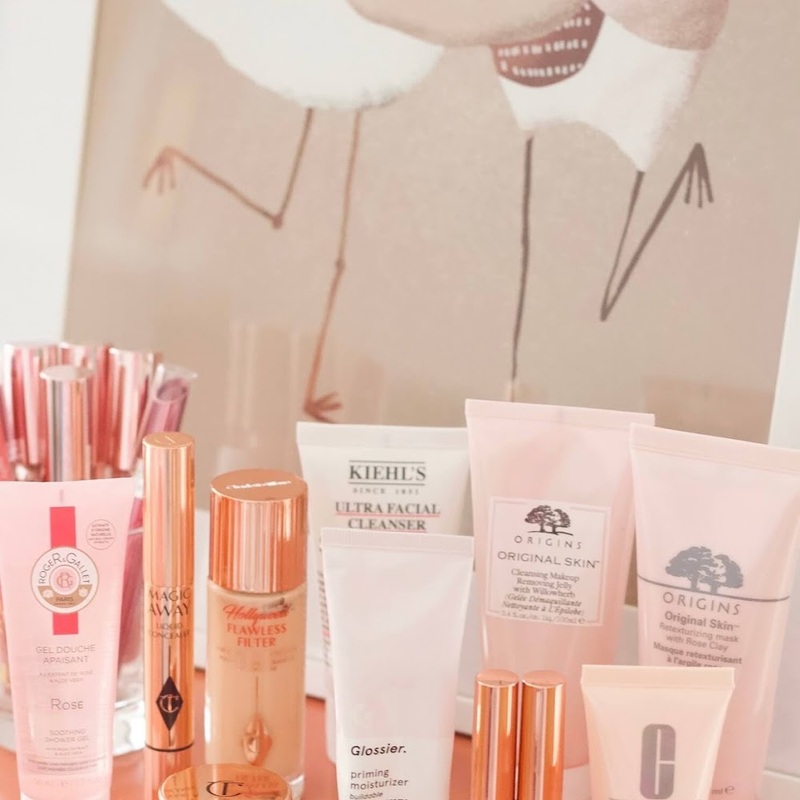 Without further ado, here are my top budget beauty picks! 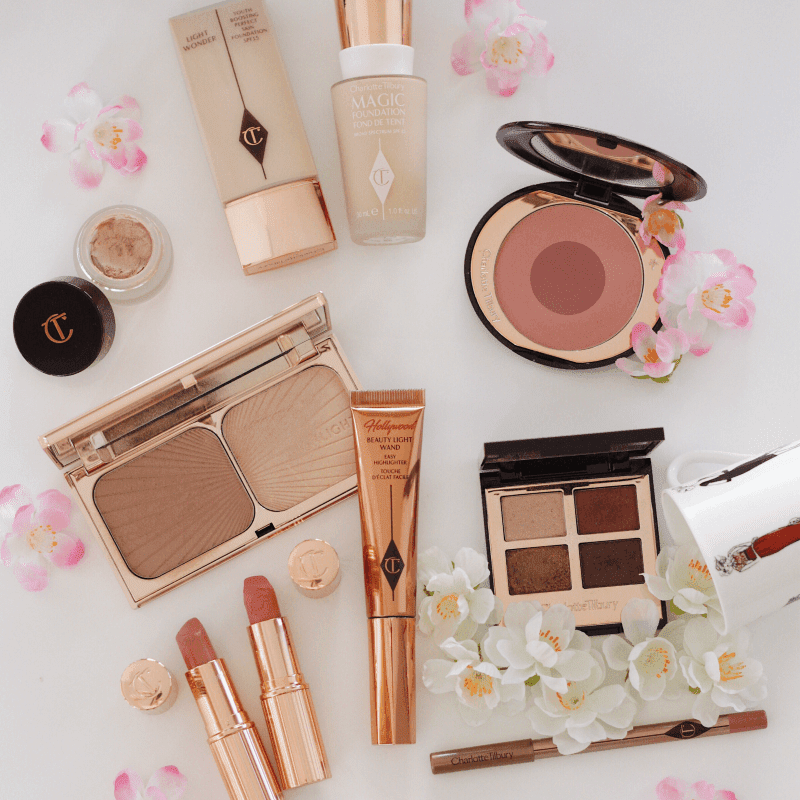 We all know that I love makeup and I always get so excited about buying makeup so, at Christmas time, it's one of my favourite things to give as gifts. However, makeup can be expensive but I think the Benefit minis are such a great way to treat people to high-end makeup without the hefty €30 price tag. I love the box powders from Benefit and they have mini versions of all of my favourites including Dandelion, Hoola Bronzer and Galifornia for €14. 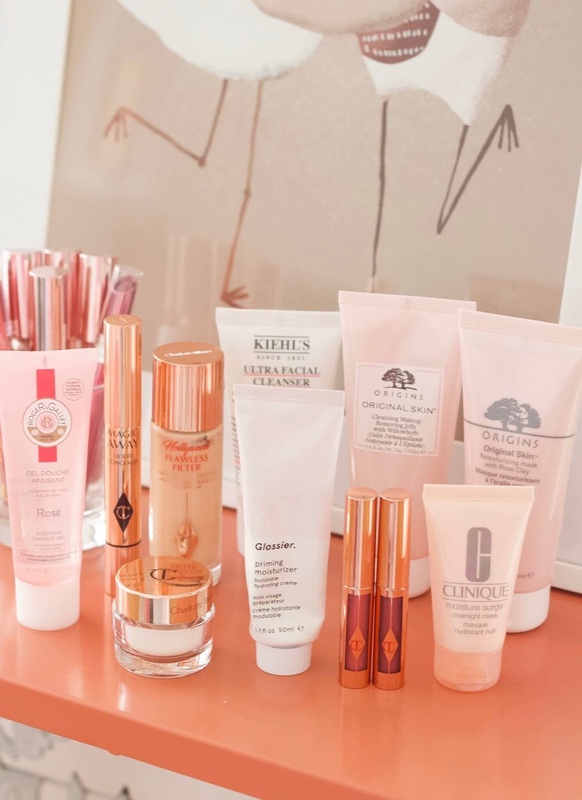 The mini mascaras from Benefit are also a great option and at the €12 mark, they're around the same price or even cheaper than some full-size mascaras from budget brands like L'Oreal, Maybelline, Bourjois etc. I personally never finish up a mascara before they go gross and need to be thrown out so mini mascaras are ideal - I had a mini Benefit They're Real mascara which lasted me months! Sleek is one of my favourite budget brands and for Christmas last year, my sister treated me to their Rose Gold blush. The Sleek blushers are only €5.99, they have a lovely shade selection and they remind me of the Nars blushers! If you have a highlighter enthusiast in your life then the Sleek Solstice Highlighting Palette is a great option! It costs €11.99 on Feel Unique and it comes with three beautiful powder highlighters as well as one cream highlighter, all housed in a beautiful gold compact palette. 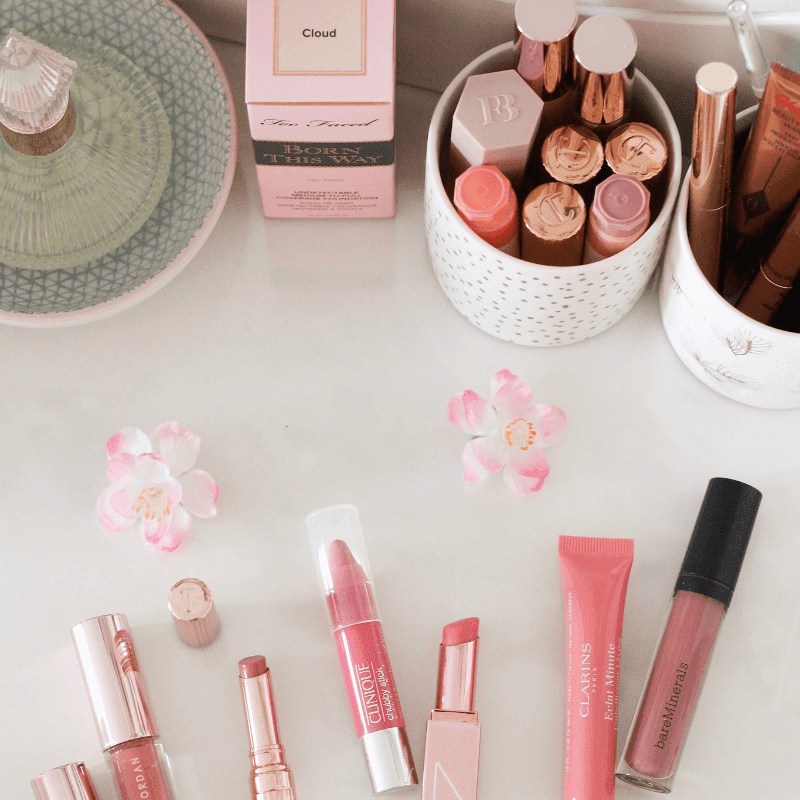 Another great affordable makeup brand for picking up stocking filler presents is Essence. 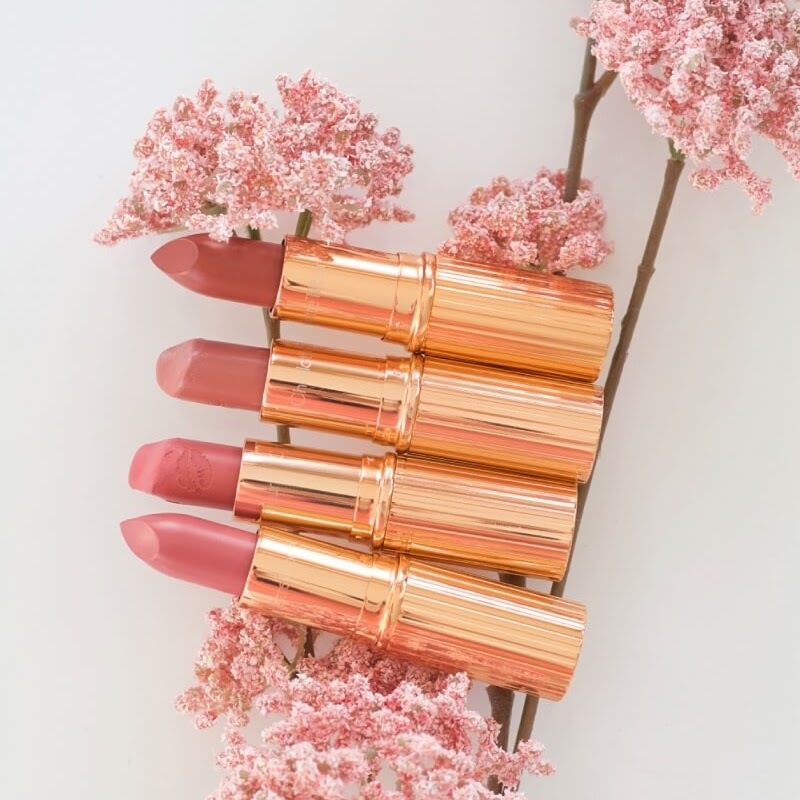 They have lots of great lipsticks, lip liners, eyeshadows and nail polishes that would be perfect to pop into a loved one's stocking but the Too Glam To Give A Damn* (love the name, lol!) 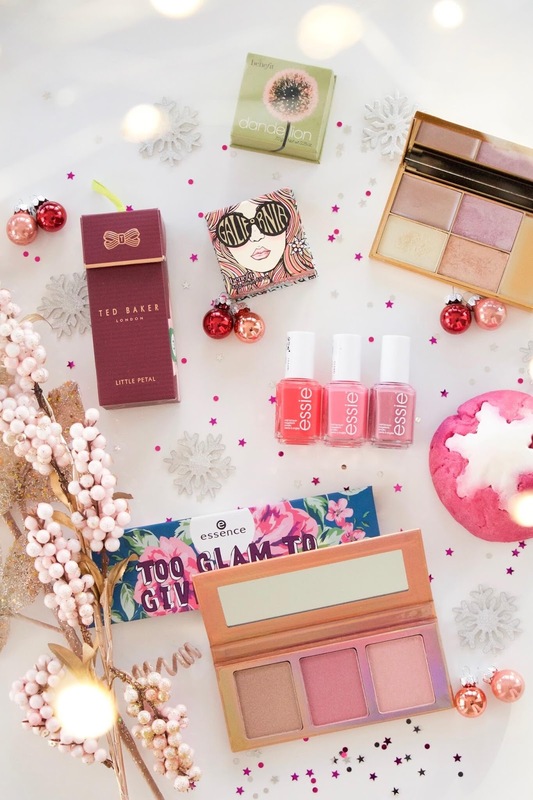 and Go For The Glow palettes* are my top picks! The former costs €8.75 and it has a beautiful gold and forest green shade which are perfect for creating some festive makeup looks, whilst the Go For The Glow palette* has three highlighting shades and costs €7.50. One of my favourite Christmas beauty treats is bath and body products that are perfect for cosy Winter nights in. Lush bath bombs are a lovely treat for anyone in your life that enjoys a relaxing bath, and my personal favourites are Golden Wonder, Sugar Plum Fairy and Magic Wand. Another great brand for bath and body products is Soap & Glory and they have some great offers and gift sets for the festive period. The Righteous Butter has had a festive makeover as it's been re-packaged to look like a Christmas tree bauble - it would make a very cute gift for any beauty lover in your life! They also have the Scent-Sationalism Gift Set which comes with three of their body sprays (I love their body sprays! They're nice for everyday wear if you don't want to use your special fragrances all the time.) for €12 and their Pink Credibles Gift Set for €13 looks lovely too, containing some of my favourite products like Hand Food, Clean On Me and more! Fragrances are usually a popular gift at this time of year and I managed to find some bargain Ted Baker body sprays for €5! I like to fill my Mam's stocking each Christmas and I've already bought one of these to put in it as they're such a great stocking filler gift! 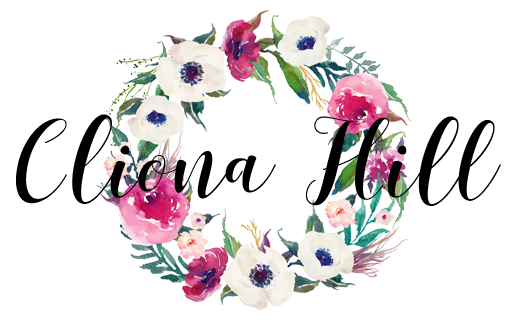 They have a few different scents, they smell beautiful, they come in a cute little festive gift box and Ted Baker is a premium brand so you're getting a little bit of high-end for an affordable price. 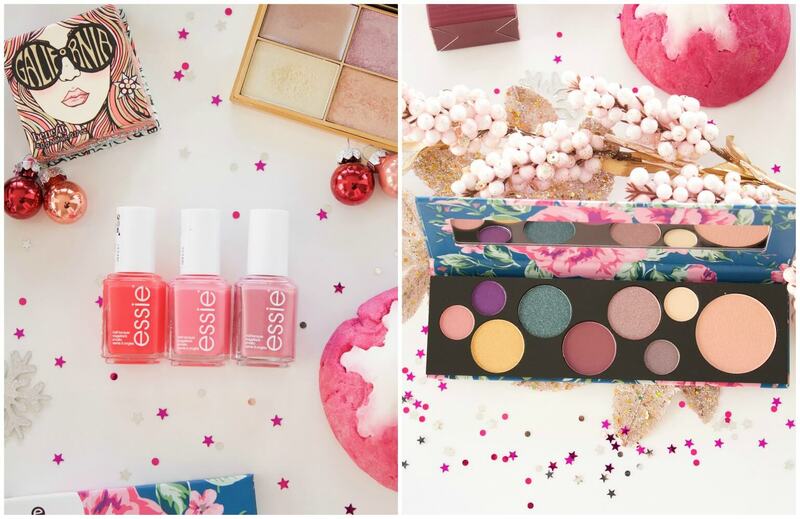 Nail polish is also a great gift idea and my favourite brand Essie has some lovely sparkly shades for the festive season as well as a few gift sets. The Unicorn Sparkles Duo Kit and the Christmas Candy Gift Box Set have both been reduced on Feel Unique and they're currently under €15 - Grab them quick! What are your favourite stocking filler presents?